Eric started his financial services career with a major life insurance company in 1977. After an initial period as a representative; he went on to three separate management careers. Since January 2002 he has been an independent advisor and principal of Lidemark Financial Group Inc. 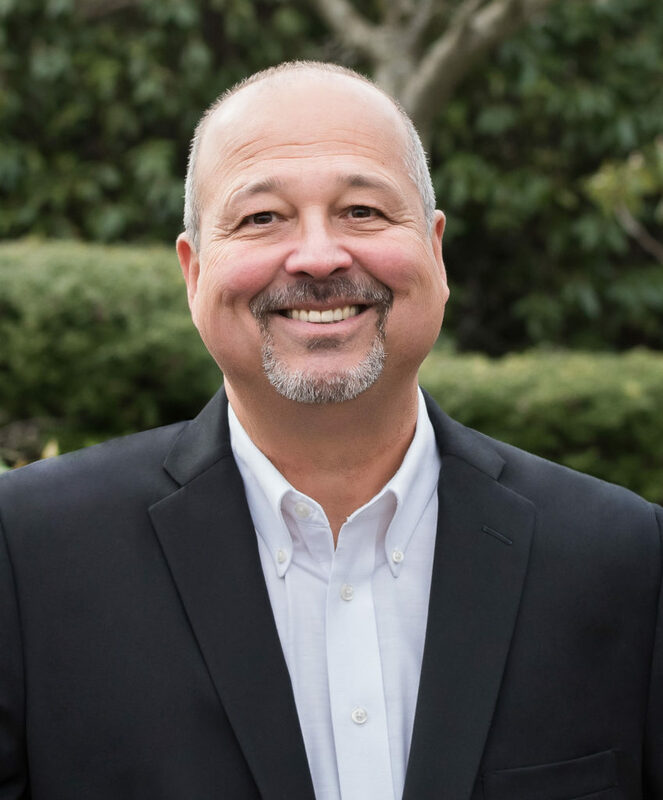 Throughout his management career, Eric always maintained a client base and is proud to point out that he has had some clients continuously for over thirty years. 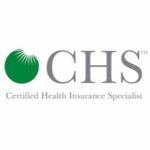 Statement of Commitment to Clients: My commitment to you is to act with the care and diligence of a reasonable and prudent person conducting his or her own financial affairs. 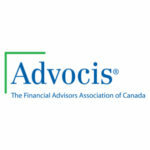 Statement of Financial Advisor Role: We believe our best tool is the ability to ask questions. While financial problems may be complex, the solutions often are not. There is strength in simplicity for most clients. Eric’s volunteer work includes serving on the National Board of Advocis (The Financial Advisors Association of Canada), the board of the BC Liberal Riding Association of White Rock/Surrey and on the leadership group of the Pacific Pool Alliance (my pool league). Eric is a season ticket holder for the BC Lions and watches Blue Jays games as much as possible. In the winter he plays pool one or two nights weekly. Golf is a constant challenge. The goal of breaking 100 is occasionally realized. Eric and his wife Jackie enjoy travelling and have thankfully and gratefully been able to get away to many interesting international locales on a regular basis for these past few years. They have one son, Kevin. In business and in life, Eric has tried to live by his 3 R’s: Reliability, Responsibility and Respect. 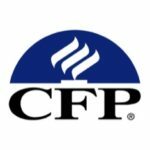 1996 – CFP (Certified Financial Planner) – recognized as the current standard in financial planning and license must be renewed annually. 1990 – CFP (Chartered Financial Planner) – The original financial planning designation. 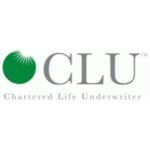 1983 – CLU (Chartered Life Underwriter) – The professional designation of the life insurance industry. Also awarded silver medal for highest marks in BC.